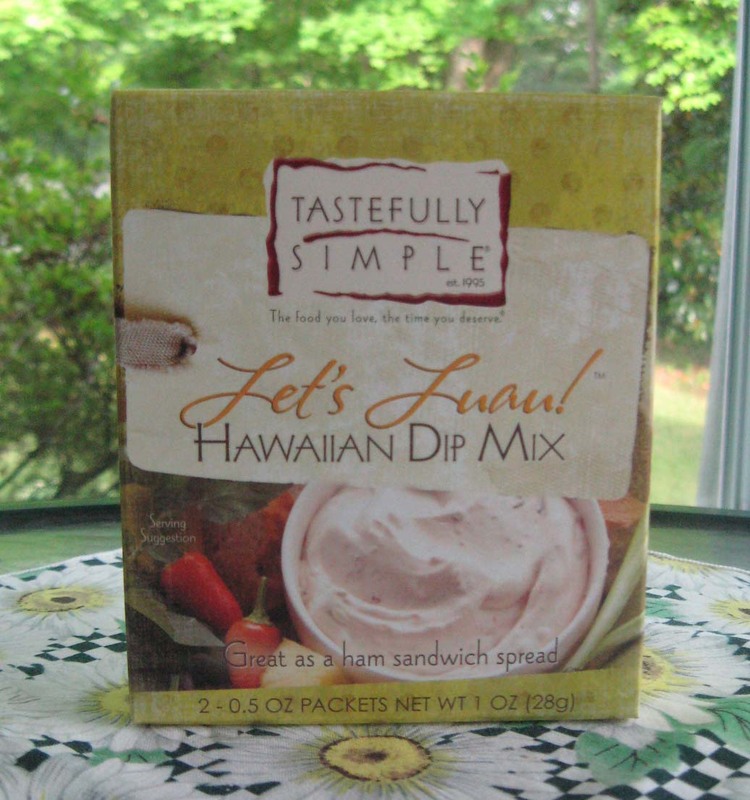 Heather from Tastefully Simple was probably surprised when a barbecue writer picked a dip for a sample product. 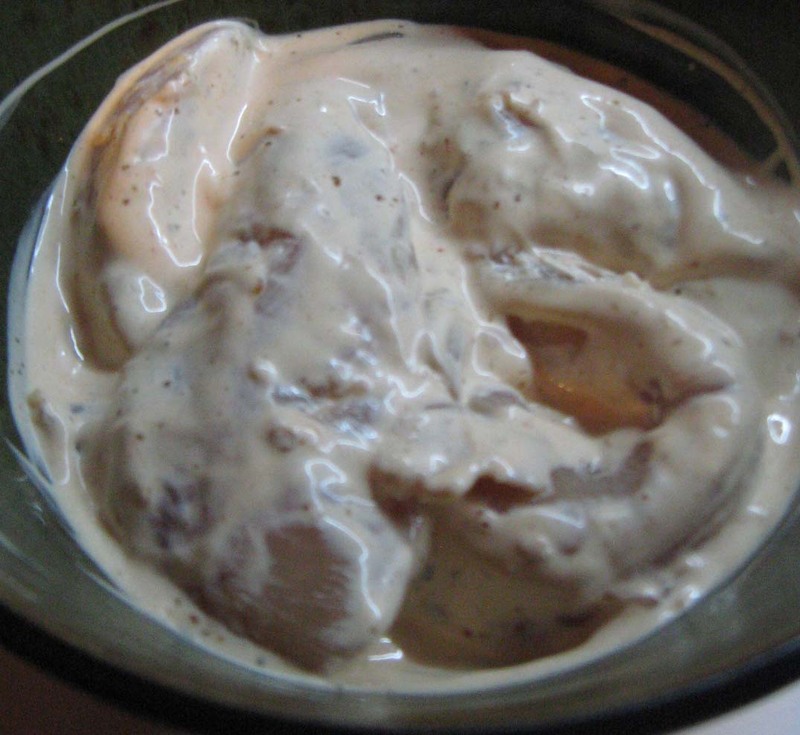 When I saw a light colored dip, I immediately thought of Alabama white chicken grilled which is likely not the same vision that dances in everyone's else head when they see white-ish creamy products. 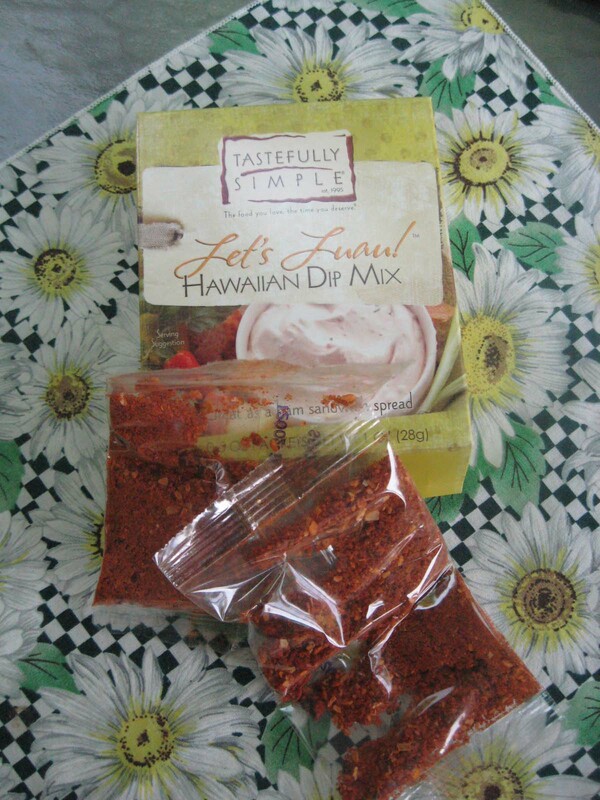 When the dip mix came in, I mixed up a pack. That's super easy. It's one half cup of mayonnaise and one half cup of sour cream mixed with one pack. Stir and you're done. You can dip with chips or with veggies. I loved this dips on carrots especially. 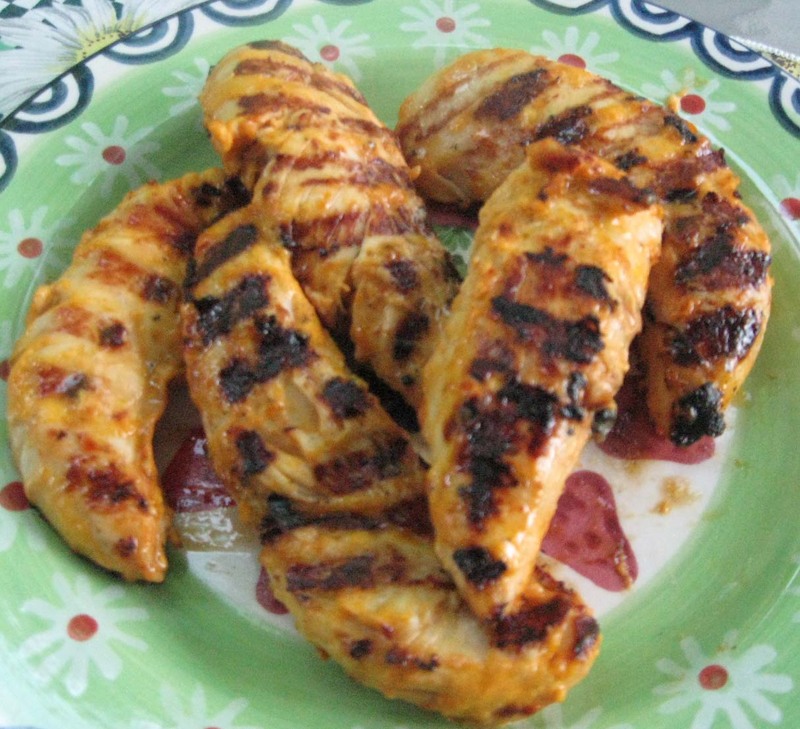 I used boneless chicken strips with the dip, because I was grilling over high heat. If you have grates set higher and the heat down lower, then you can use bigger pieces. With close high heat, then the chicken cooks fast, and sauces (and dips) can burn if the meat pieces are large. You grill these strips just as I've mentioned on grilling chicken strips, but you may want to brush more dip on as they are grilling. I went light on the dip this first time, but I'd brush with a heavier hand next go round. Our grilled chicken strips were fabulous and even better with more dip to the side. Don't use the dip raw chicken was sitting in, or you may get sick. Split the batch, or make up two packs. I must warn you that this dip is really spicy. When I thought Hawaiian, I was thinking more fruity or something - certainly not zip. It's not near as spicy the first day as the second, and I think I'll make it a day ahead next time, because I loved it when the flavors melded and that heat really came out. You could double the mayo and sour cream to tone down the heat (sorry if you know things like this - but some of my readers are just starting to play with food). I love it full on, but it is hot. It's not that bitter hot though. It's just a nice flavor burst "hot." 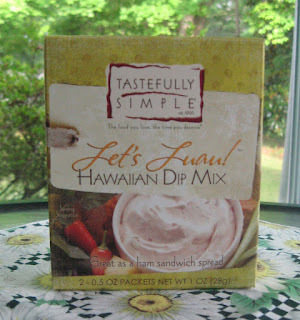 The Tastefully Simple Let's Luau Hawaiian dip mix is one of my favorite dips ever. It was wonderful with chip, vegetables, and on our grilled chicken. It does pack some heat, so I'd not recommend it for everyone. 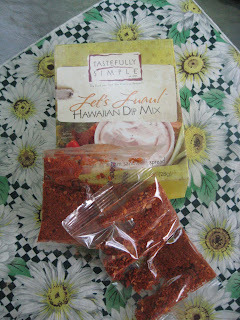 But, for those who like spicy foods, this would be one of my top pick dips (and also really good on the grilled chicken). Is is tasty! Maybe I'll try this sometime.